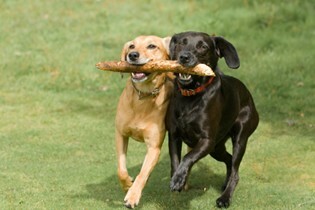 A family run business with cottages or apartments in an idyllic countryside location away from the hustle of everyday life where dogs are most welcome, we have a dedicated dog field where you can let them off the lead for a good run. 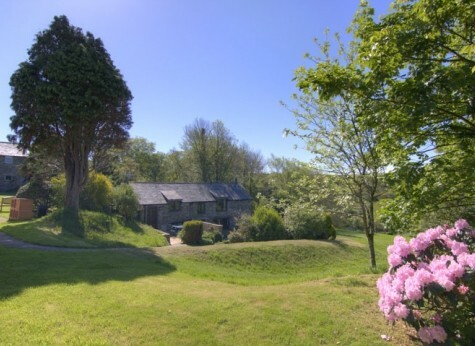 Nearby in the village of Pelynt are local kennels with day boarding should you wish to leave dogs while you can visit an attraction where dogs are not allowed. 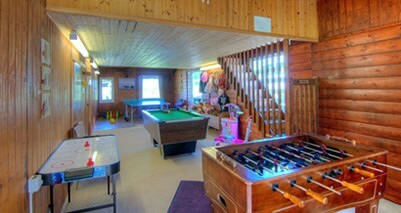 Our facilities include indoor pool, spa, sauna games room. 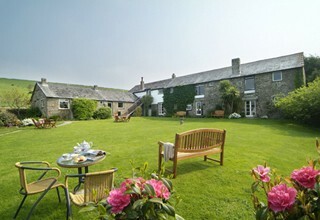 Although a countryside location we are within easy reach of the many attractions Cornwall has to offer.